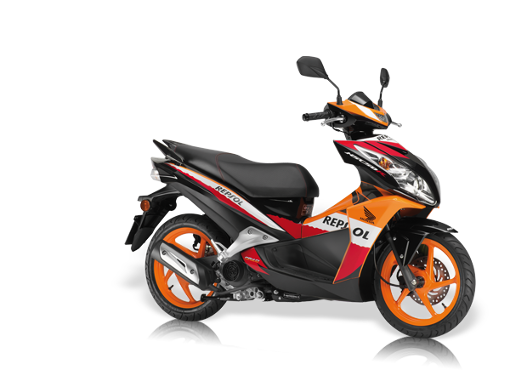 Over the years, Honda have created many bikes, such as the Cub 90 and the Elite 125, to the modern S-wing or NSS300 FORZA. These scooters were created to fit easily into everyday life, for work and pleasure. At One Sure, we aim to do the same for you by providing you with a specialist quotation to suit your specific needs. We offer a wide range of extras for your policy, such as European cover and we can protect your no-claims bonus. Comprehensive - This insurance covers both of the above, plus accidental damage to your vehicle. Why choose One Sure Insurance for your scooter insurance? We search a wide selection of scooter and bike specialists so that we can find a policy that is tailored to suit your needs and at a lucrative price. All our policies come with a 24-hour accident helpline. We have a wide selection of additional extras that you can add to the policy such as helmet and leather cover, and uninsured loss recovery at very competitive prices. If you wish to spread the cost of the policy over a monthly period we have a variety of flexible payment options available to you.